238 in stock Need More ? 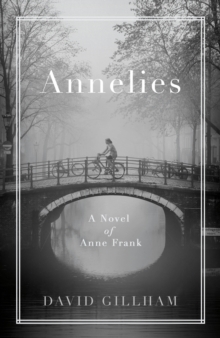 A breathtaking new novel that asks the question: what if Anne Frank survived the Holocaust?It is 1945, and Anne Frank is sixteen years old. Having survived the concentration camps but lost her mother and sister, she reunites with her father, Pim, in newly liberated Amsterdam. But Anne is adrift, haunted by the ghost of her sister, Margot, and the atrocities they experienced. Her beloved diary is gone, and her dreams of becoming a writer seem distant and pointless now. As Anne struggles to build a new life for herself, she grapples with overwhelming grief, heartbreak, and ultimately forgiveness.